The rooms we tend to value most are the ones where we are able to relax and get away from the worries of the outside world. 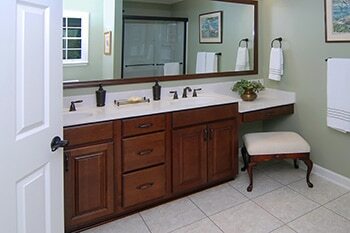 For many, a relaxing soak in a hot bath or a long shower, makes the bathroom on eof the most loved rooms in the house. 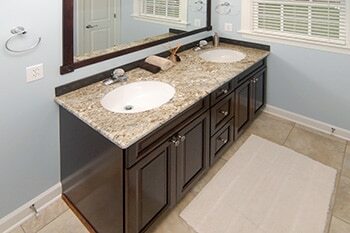 Not only can a bathroom remodel or renovation take your bathroom from functional to luxurious, from outdated and old-fashioned to up-to-date, or even make the room more useful and accesible, but it's an investment that will add to your home's value. 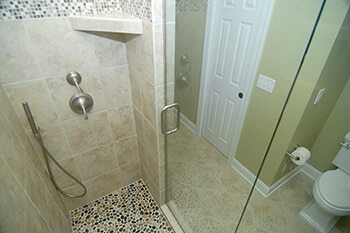 If you're looking to update and upgrade your existing bathroom, Rothrock Renovation & Remodeling can design the perfect sanctuary to escape the stresses of life. Our team has over 30 years of experience serving the Winston-Salem and Triad areas, helping make our clients' dreams a reality. 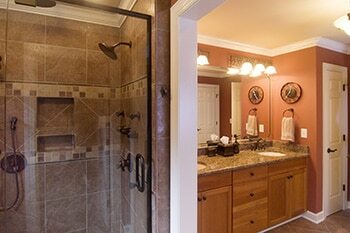 Zack Rothrock and his team will work with you through the planning and renovation to ensure you get the design you're looking for with the least disruption possible.e. 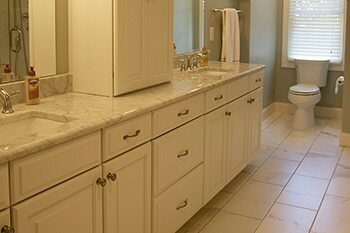 Take a look at some of our work for ideas and inspiration.